Fashionably Vibrant | Albatroz & Co. 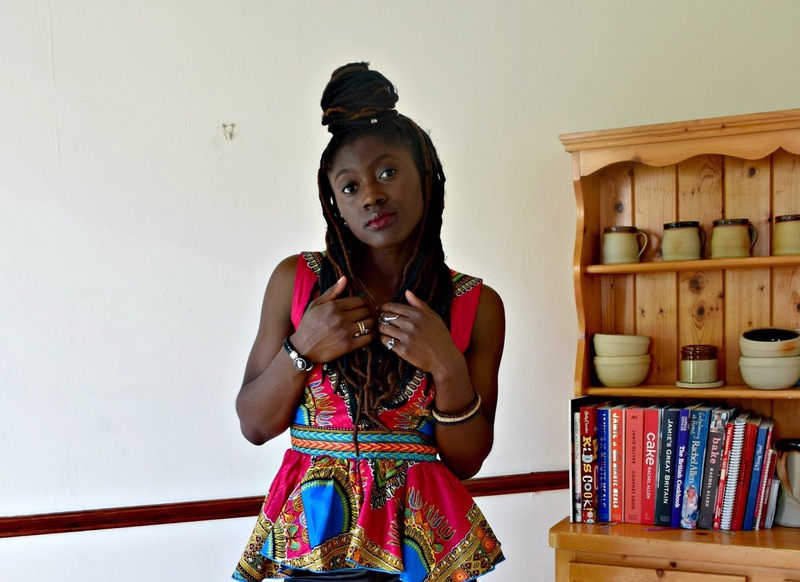 So my little sister doesn't like African Fashion, more specifically Ghanaian fashion. She would say she does but she wouldn't 'like wear it'. 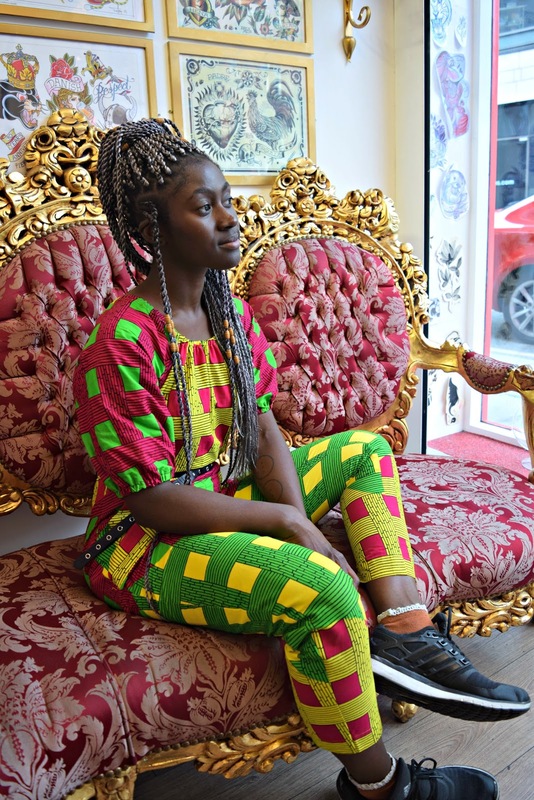 Her lack of enthusiasm to dorn what could be seen as typical African sense of style, bold, attention drawing and colourful could stem from her age, personality and up bringing. Being a young teen, fitting in and standing out have a very narrow margin. She is no wallflower but she also isn't trying to draw unwanted or potentially judgemental attention. 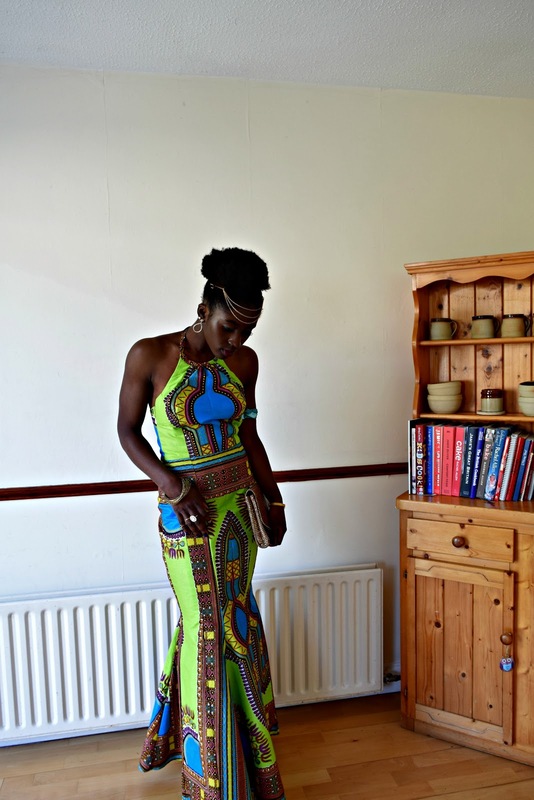 Furthermore, having been born in Ireland and growing up here, her circle of people have been predominantly white thus she has had few to no representation of African/Ghanaian wear bar my mother who is very extravagant and loves attention. Whereas I on the other hand lived the first decade of my life in Ghana surrounded by vast representations of vibrant, colourful and attention grabbing outfits be there casual, formal or full blown occasional. It's what I grew up with and now recognise as a style I want in my life. 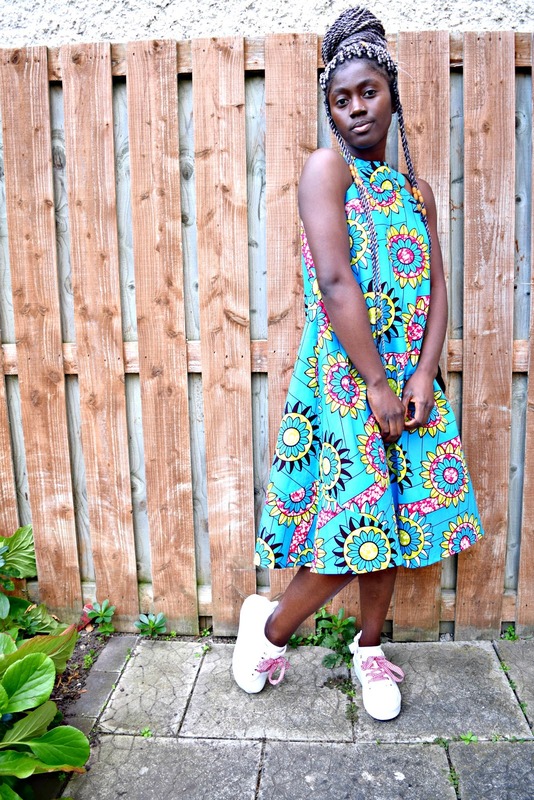 When I was the same age my sister was, I would never be caught dead in Ghanaian wear. I did not need the attention nor the questions that came with it. It made me feel self conscious and not empowered. 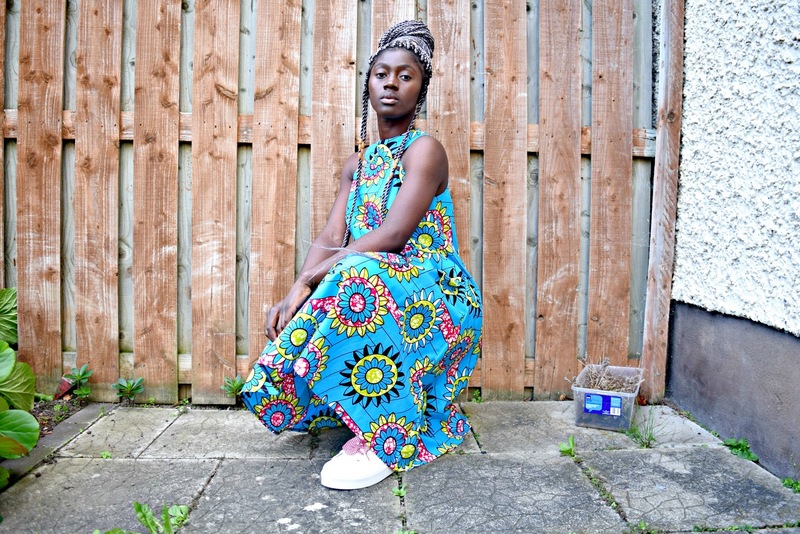 To me back then it wasn't a form of representation or expression, it was asking for trouble. Image from My Vision Board post, check it out here. Its only been over the last four years or so that I have really taken to Ghanaian fashion. 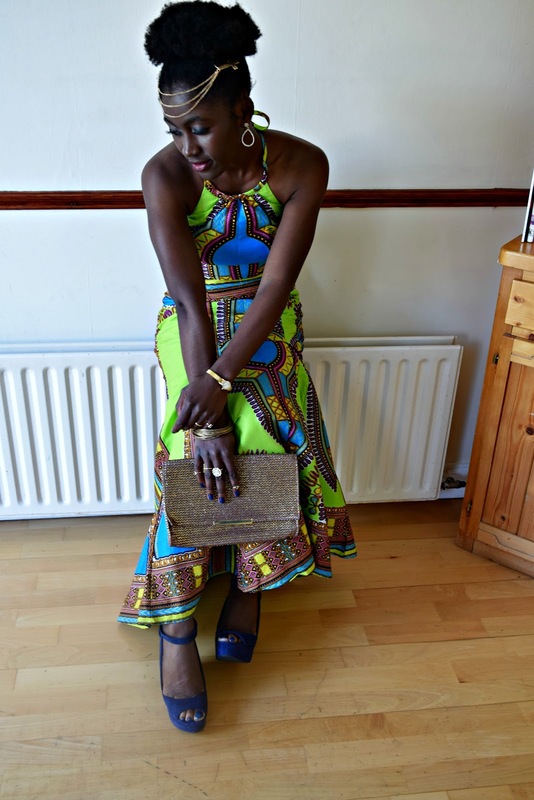 I wore a Dashiki patterned dress I designed myself on my last visit to Ghana to my Debs. Yes I got a lot of attention but I looked good and I love that dress! On my recent trip I made sure to add a few more items to my wardrobe and plan to import some material and start sewing my own here. I brought back some outfits for my mother and sisters too. Sadly my little sister isn't quite ready for hers but my wardrobe thanks her very much for the donation. 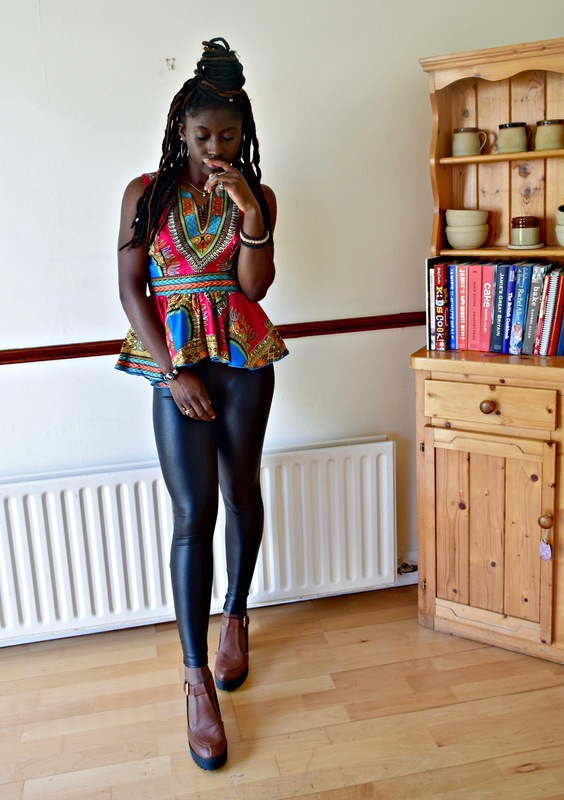 I will mind them for her and try to act as some sort of token or representation of how traditional wear is fashionable, beautiful and can be as casual a part of her identity as her skinny black jeans are, just like this pink top I got two years ago is to me. For now I'm absolutely enjoying adoring my many beautiful outfits, more of which shall be seen on the blog real soon. This blue colour bomb is one I got this past trip and wore to the cinema recently. I love how flowy it is, just simply looking at it lifts my spirits! 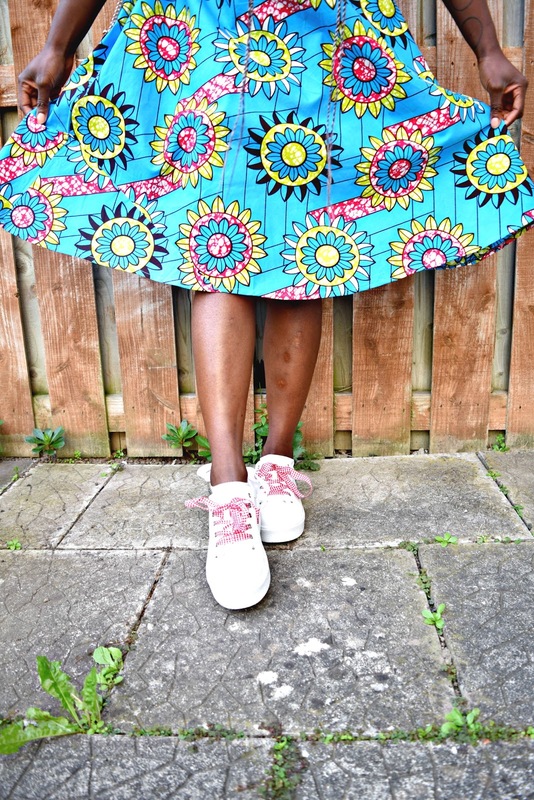 I love colourful clothes and as much as the inner me wants to have a minimal black and white wardrobe, I can't seem to stay away from colour. Is your wardrobe colourful? How do you brighten up your wardrobe pieces? 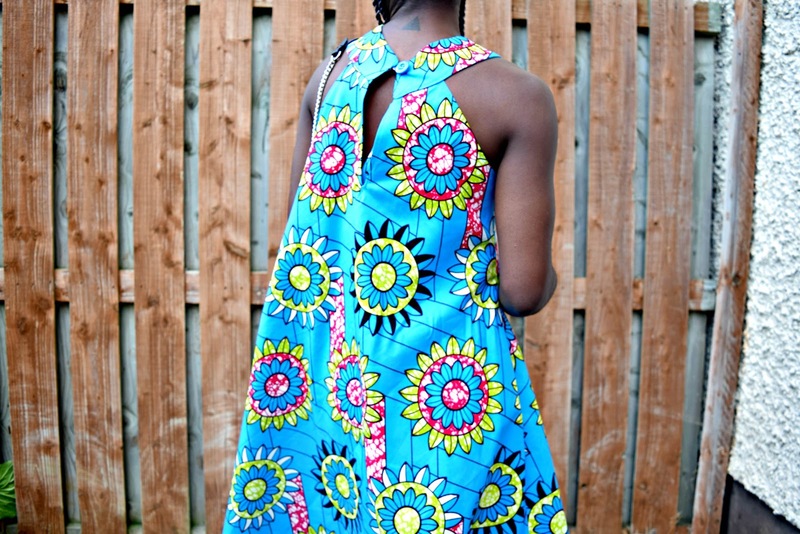 I love these bright colours and your designs are beautiful! Since moving to Tanzania I have bought so much fabric, now I seriously need to get designing! I need to see more of these bright colours in Ireland!